Having someone you trust who is determined to accomplish your goals makes all the difference. Whether you are searching for a new place to call home, an investment property, or need to sell, Jesse will oversee every detail of your real estate transaction until you are satisfied. Being a freelance graphic designer, Jesse has had to rely heavily on customer service, a facet of work he holds above everything else. He treats every individual with the utmost respect and takes care of each client like they're part of his family. Eight years of design experience has set Jesse apart when it comes to marketing ones investment. His ability to recognize trending aesthetics and potential beauty results in unique and creative strategies for engaging with potential buyers and sellers. Jesse is also an accomplished oil painter of seven years, specializing in hyperrealism. His paintings take hundreds of hours to create, every step of the process- from idea conception, composition, color mixing, to eventual completion- involves intense patience and attention to detail. 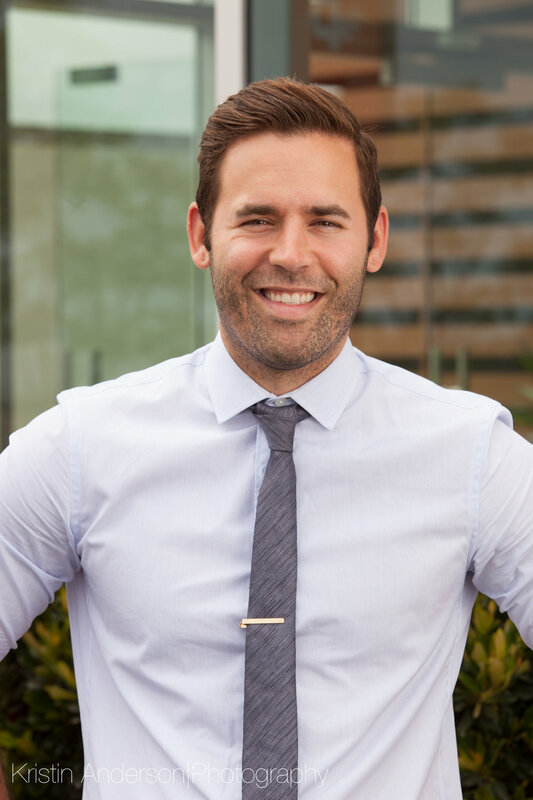 Jesse applies the same process to real estate, he believes that the client deserves an agent that is observant and patient- everything must be scrutinized before taking it into consideration. The same relentless drive for perfection Jesse uses to turn an idea into a reality on canvas, he will bring to turn your real estate dream into a reality.